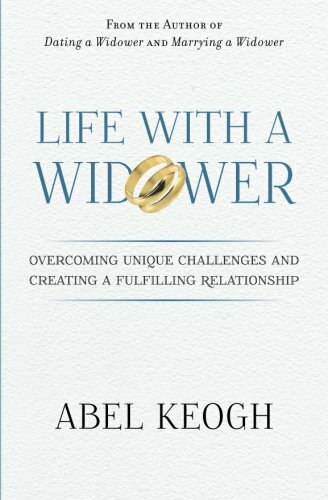 Are you in a serious relationship with a widower? Are you considering tying the knot? 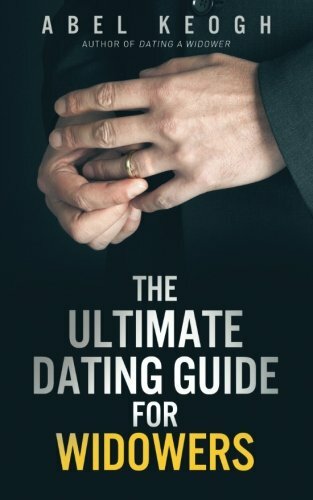 Any lasting relationship takes a lot of work, but a successful marriage to a widower requires the ability for both of you to work through unique issues that most couples don’t face. Are you up to the challenge? Marrying a Widower will help you decide whether or not the widower you’re dating is prepared to make the ultimate commitment. 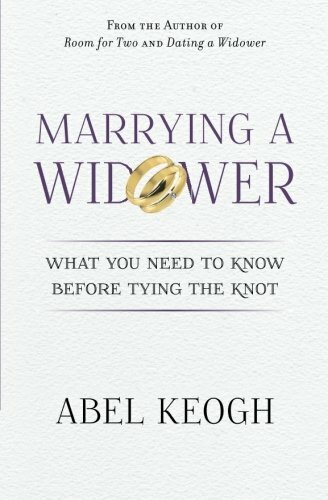 More importantly, the book will walk you through many of the challenging circumstances that come with tying the knot and help you decide if taking this step is right for you. How to make sure your marriage is new, exciting, and fresh instead of a rehash of the widower’s previous relationship. Suggestions and tips for making sure both of you can talk about the late wife, his grief, and any other widower-related issues. What role, if any, the late wife’s family should play in your relationship. How to make the home feel like yours instead of theirs. 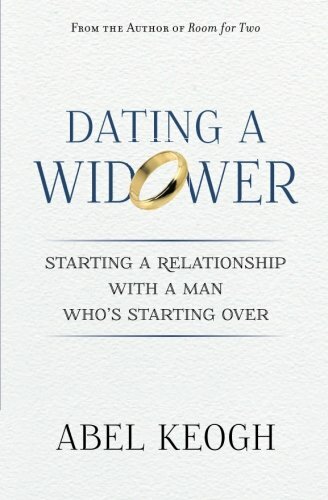 A dozen real-life stories from women who are engaged or married to a widower.